I previously mentioned this feature in my Brighton SEO Talk back in April. It’s been included in the August 2nd Anniversary update for Windows 10, so should be significantly more stable than the ‘Fast’ developer builds I was previously using it on. 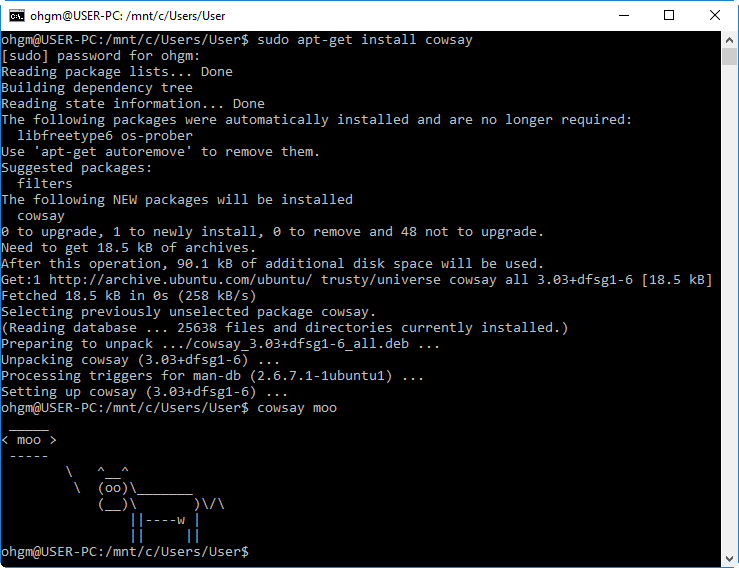 This is very welcome, especially if you’ve previously relied on Cygwin, Gow, or had to SSH into another box to use basic utilities. So you can do things like reinsert headers into filtered server logs easily. Reading the brighton post should get some of the benefits across. 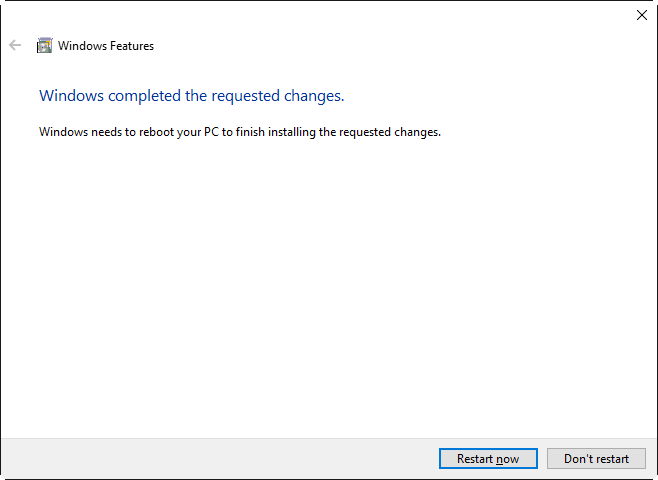 To get started, make sure your Windows 10 install is up to date. Once done, type ‘windows features’ into the Windows Search Bar. 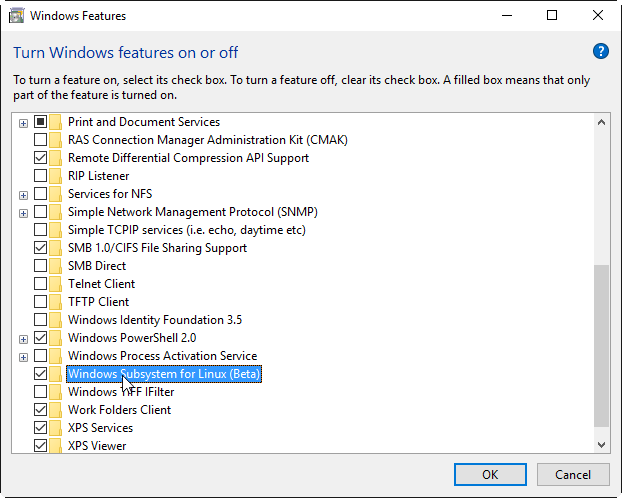 Open “Turn Windows features on or off” and check the box marked “Windows Substystem for Linux (Beta)”. 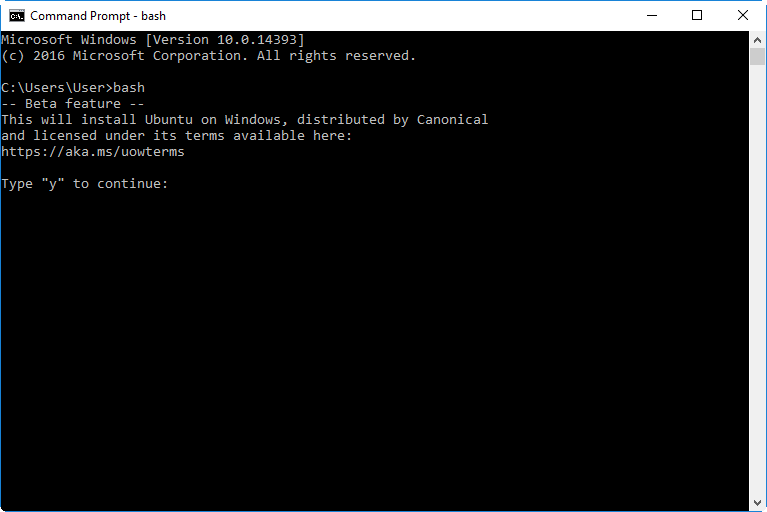 Once restarted, open the windows command line (cmd), type ‘bash’, and hit return. When prompted, type ‘y’, hit return. Windows will now download Ubuntu for Windows from the Windows Store. When requested, enter a username for the bash environment, and enter the password you’ll use with this username twice.